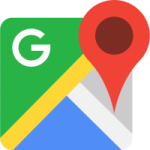 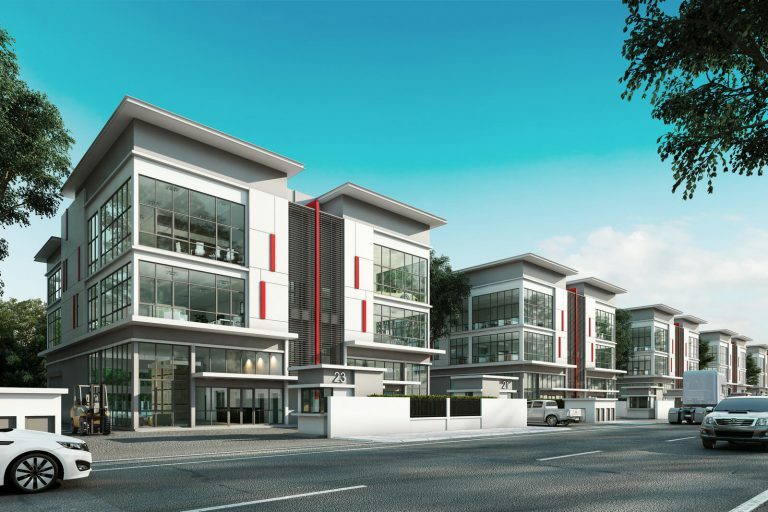 location which makes it the perfect place for business owners to thrive. 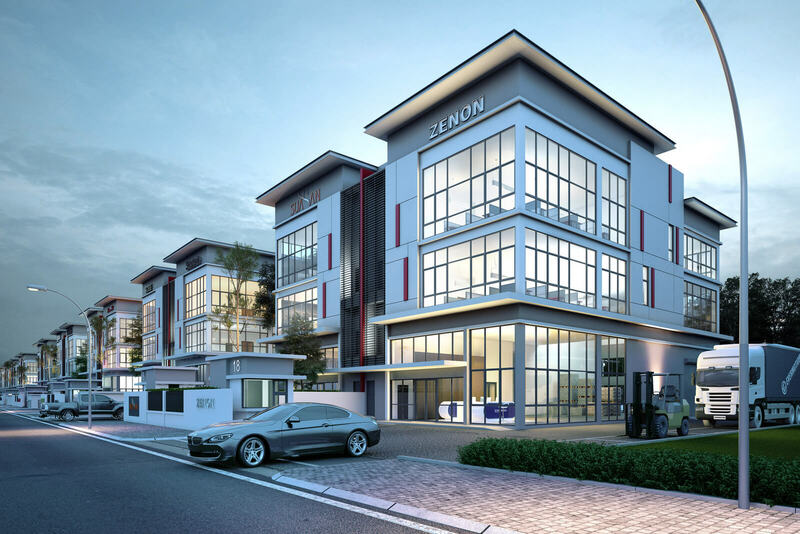 commercial development in Section 26, Shah Alam. 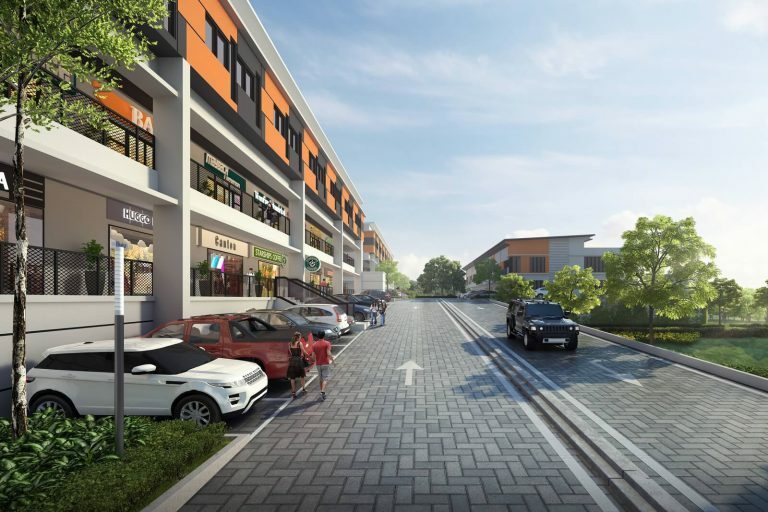 also well connected to major highways like Kesas, LKSA, ELITE, LDP, NPE, and Federal. With two main business projects at site, Sekitar26 is set to be the upcoming integrated commercial development of Seksyen 26, Shah Alam. 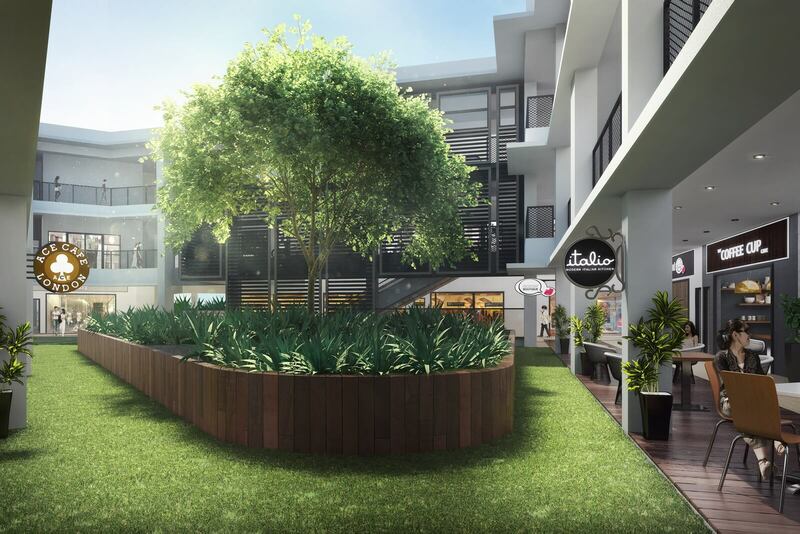 This business hub will be a new addition to the neighbouring residents, providing them convenient access to business and entertainment options. Located in Seksyen 26, Shah Alam, Sekitar26 is surrounded by well-established neighbourhoods. The project is designed to be a thriving place for businesses and commercial hub for residents at Shah Alam, Subang Jaya, Kota Kemuning and Puchong. 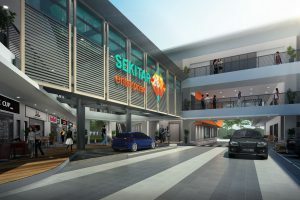 Sekitar26 is located in a well established business hub with big brands like Panasonic, Proton, Hunter Douglas, Nippon Paint, and many more. 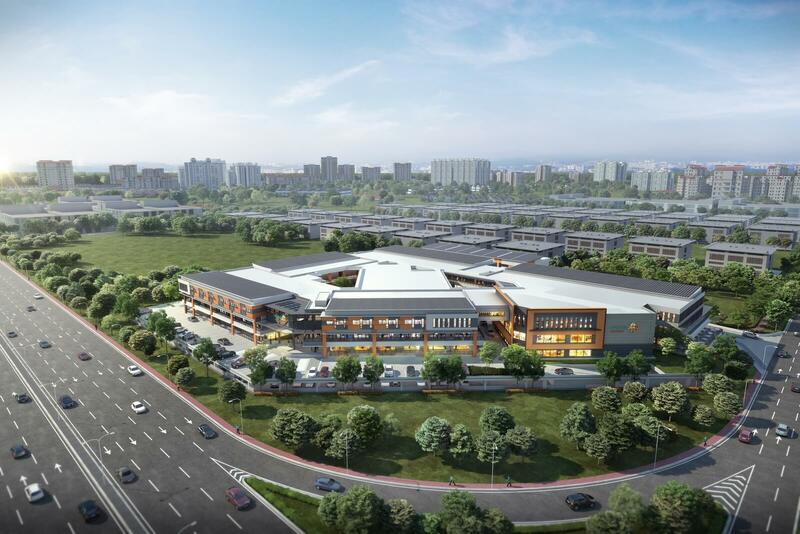 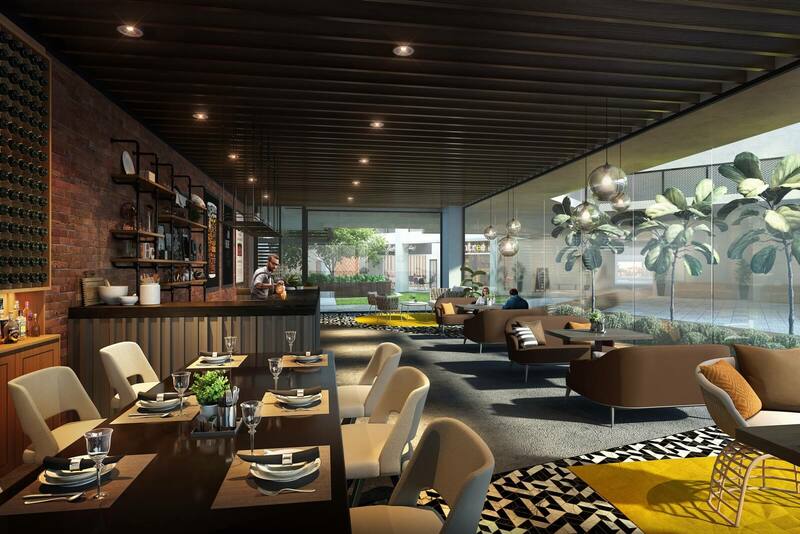 This business hub is less than 10 minutes from major highways that lead to Port Klang, Kuala Lumpur and other transport terminals like Subang Airport, KLIA and KLIA2. 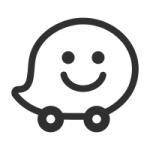 Close proximity to transport routes ensure that goods and services can be delivered efficiently which is crucial for small and medium businesses where time is money. 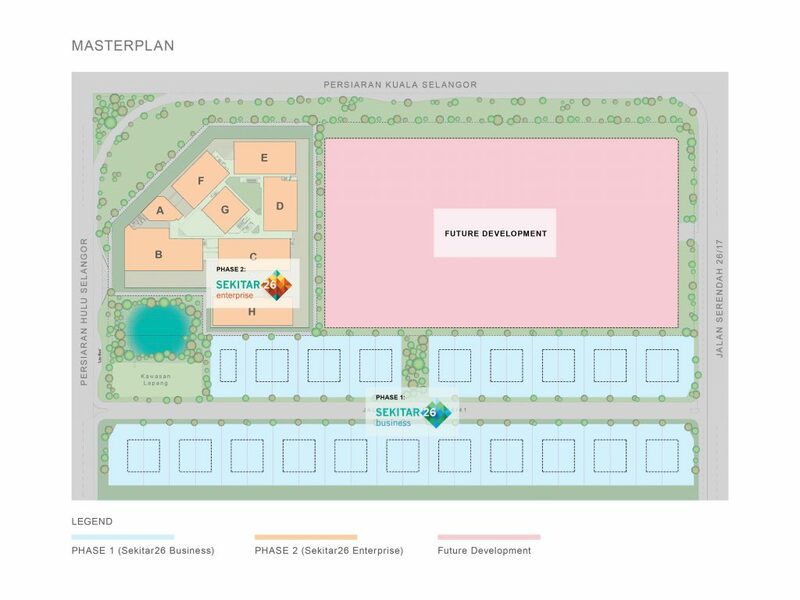 At Sekitar26, business owners will find freehold commercial units that they can mould to fit their needs. 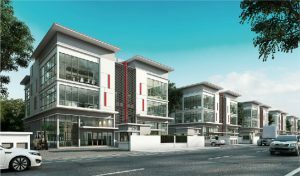 Sekitar26 Business offers 3-storey semi-detached industrial units which business owners can use as office, warehouse or factory space. On the other hand, Sekitar26 Enterprise consists of 2 storey shop offices which give an option for business owners to expand their business in a creative way. Find the perfect commercial unit that fit your business needs. 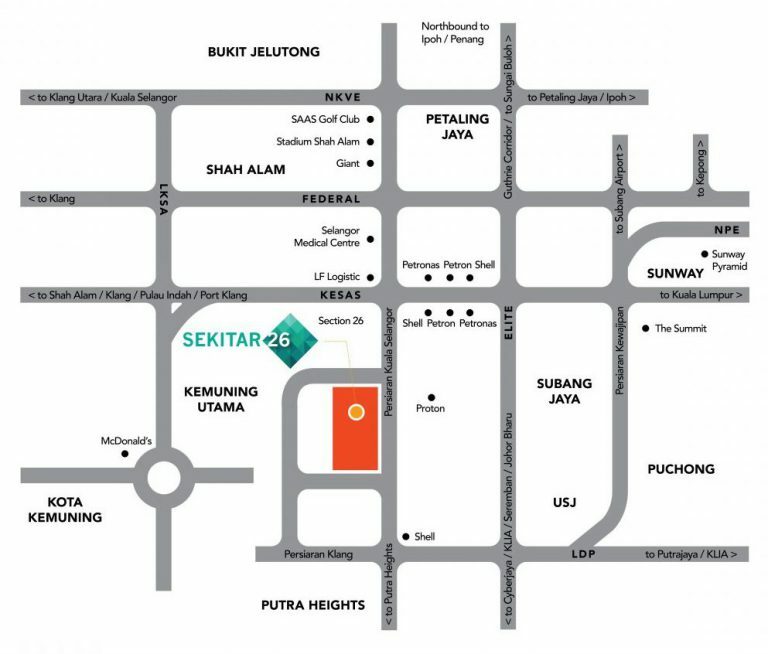 Experience Sekitar26 and see how best it fits your business needs.